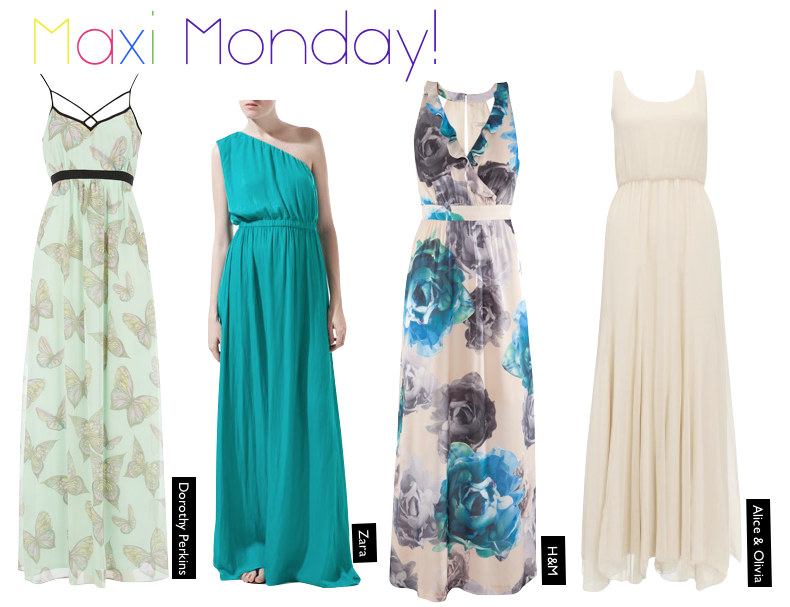 Elizzabeth Hope: OWS : Maxi Monday!! Ahhh...Spring is in almost over and summer is finally coming! You know how I can tell? It's 70 odd degrees out where I live. It's been so cold outside and I hate the cold! Yes, hate. I know it's a very strong word. While we had those couple of cold days outside I got to take my maxi dresses out to wear again! I forgot how much I love wearing maxi dresses! I bought like 5 last year, didn't wear them at all because no one was wearing them (peer pressure...), but now all I want to do is wear one out in public!!! hahah! Odd how things go like that...huh? I've been online window shopping (OWS) for a couple of weeks now and here a few of my favorites that I've found! GMF Do's & Don'ts for wearing maxi dresses! DO wear cute sandals that are flat. I would wear jeweled one's with solid colored maxi's and solid colored sandals with printed maxi's. DO wear cute jewelry! I would wear dangly earrings and rings. DO wear light colors to take away from lumpy curves...because no one wants that haha! DONT be afraid prints and bright color maxi's! DONT over accessorize!!! If your going to wear a maxi keep it to 3 accessories! Like a necklace, bracelet, and studs! I love maxi dresses! I definetly need to get some more for this summer! Cute post! love maxi dresses, the first and 3 onr are so nice! I love that green Grecian style maxi dress! the white maxi is gorgeous!! The 4th one is perfect! i love maxi dresses. it is totally my thing lately... and i love your picks here. they're all great! great blog... your personality really shines through your posts.... enjoyed looking. 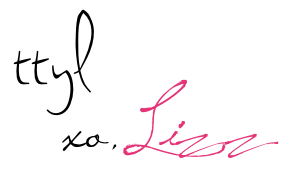 :) i am now following you on both google and bloglovin. i'd be honored if you decide to connect with me on both, too! cheers from usa, and have a great day!